Why is Applebee’s Called Applebee’s? 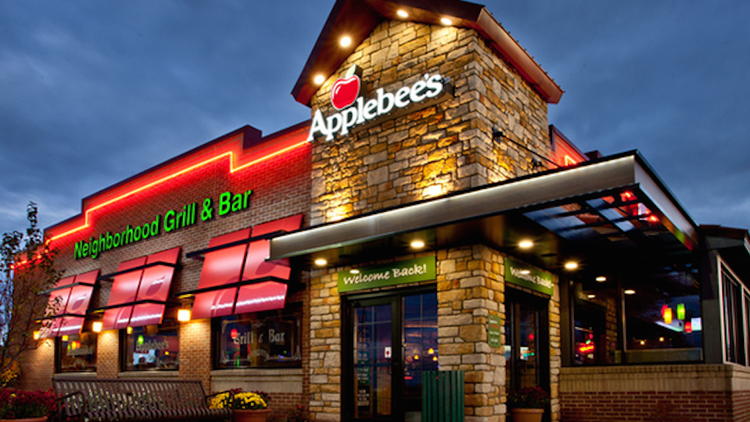 The origin of Applebee’s name is a somewhat difficult history to unravel. 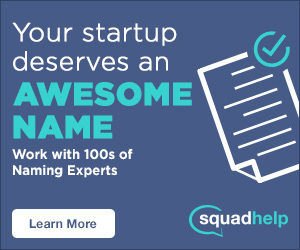 Almost nothing is mentioned about it on their website and, despite what most people think, the casual dining chain is not named after any of the founders of the business. Although the original name, which was much longer and more whimsical, did contain a portion of one of the founder’s names along with some of the spirit that would make this restaurant so popular. Applebee’s was established in November of 1980 in Atlanta, GA. If you were to eat at the restaurant now, you might not know this from looking at their menu items or décor, but Applebee’s started as a genuine mom and pop operation. Bill and T.J. Palmer had what they thought was a genius restaurant concept. They wanted to create a restaurant that had a neighborhood pub feel to it and could offer friendly service along with quality fare at a lower price than most of their competition. Fast food chains had become increasingly popular over the years and the Palmers thought that, although these businesses were doing well, they didn’t offer the kind of neighborly service and delicious food that customers deserved. SEE ALSO: Why is Arby’s Called Arby’s? So they sat around their kitchen table one night and began looking through names to find one that suited their concept. The name Appleby quickly rose to the top, but when T.J. went to check with Georgia State Incorporations to see whether the name was available or not, she found that the name had been registered to another restaurant only two weeks before. Why is it Called Applebee’s? Bill and T.J. actually tried two other names before settling on the world-famous appellation: Cinnamon’s and Peppers. However, they soon found out that both were taken by other eateries as well so they decided to scratch them off their list. But they were still hooked on the name Appleby’s, and after some discussion, T.J. had the bright idea of trying to change the name slightly in order to be able to register it. And just like that—T.J. Applebee’s Rx for Edibles and Elixirs was born. The name was different enough from the restaurant that registered the name before them that George State Incorporations had no choice but to give it to them. Though the restaurant was an immediate success, Bill and T.J. would soon have a falling out and they would sell the booming company to W.R. Grace and Co. only three years later. The restaurant would continue to grow over the years, changing its name to Applebee’s Neighborhood Grill & Bar in 1986. The company then opened their 500th restaurant in 1994 and their 1,000th restaurant in 1998. 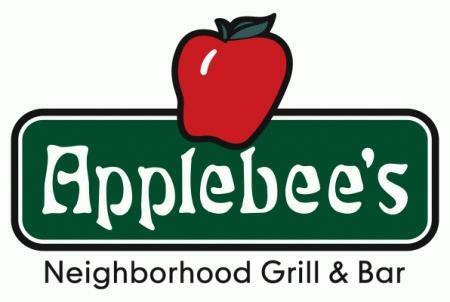 In the 2000s, Applebee’s started to expand internationally by opening restaurants in Brazil, Chile, China, Ecuador, and the Middle East. Though Applebee’s has fallen on some hard times lately, there’s no doubt that this fast-casual eatery started from the ground up, with a couple who thought they had a dynamic restaurant concept and wanted to share it with the entire world. There aren’t too many restaurants that can say they’ve done that. Can you think of other mom and pop companies that went global? Comment below!